Leaders in airport retail are reinventing their industry in order to transform the airport from a tedious, yet essential, part of traveling to an enjoyable, memorable affair. At the foundation of these changes is ensuring a frictionless experience for travelers at every touchpoint of their journey. 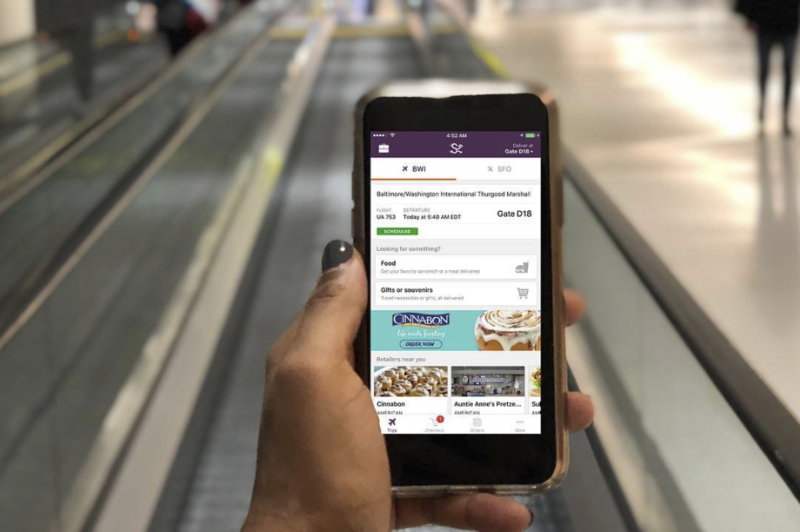 Airport Sherpa is an app that offers on-demand food and retail mobile ordering for pickup and delivery inside the airport for passengers traveling through Baltimore/Washington International Thurgood Marshall Airport (BWI Marshall Airport). Airport Sherpa personalizes delivery based on the traveler’s itinerary. The app knows when a flight is delayed, a gate location changes or a connection is altered, and automatically makes adjustments to ensure an on-time delivery. 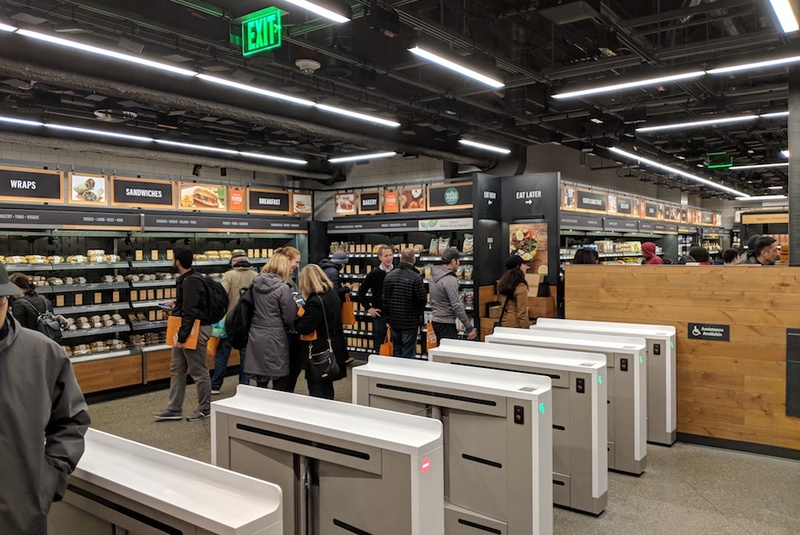 Mega etailer Amazon is bringing its cashierless Go stores to American airports. The stores require the scan of a credit card to enter and all purchases are tracked by cameras and billed after customers exit, simplifying purchases for harried travelers. 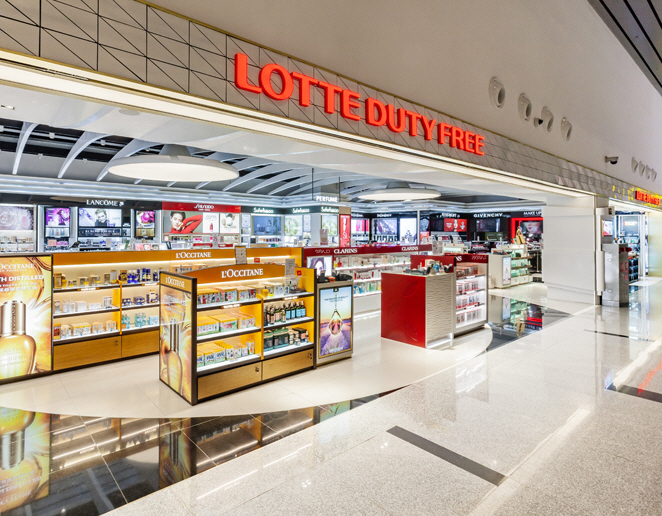 In an effort to make duty-free payments more seamless, Lotte Duty Free partnered with Vietnamese mobile payment platform VIMO to allow Chinese customers traveling in Vietnam to use WeChat as a form of payment in their Da Nang International Airport location. Shoppers will easily be able to use their WeChat app and scan QR codes upon checkout. 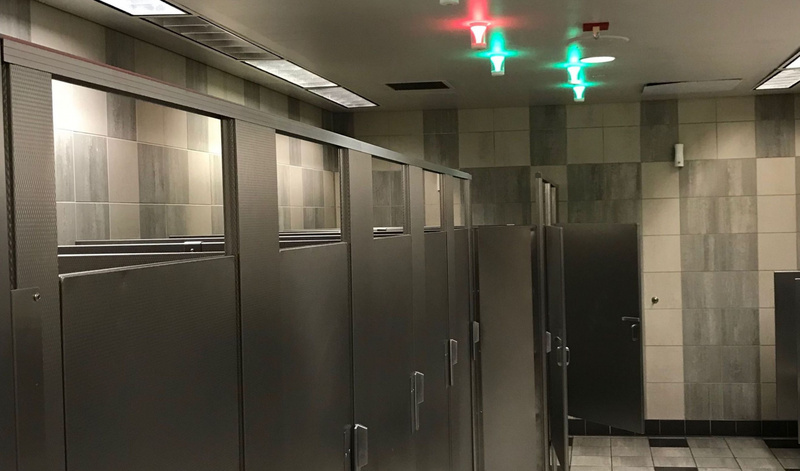 Los Angeles International Airport debuted a pilot program in one set of Terminal 4 restrooms using Tooshlights’ smart latches on stall doors. When a door is closed, a light over the stall turns red; when the latch is open, the light turns green. The latches are paired with the Infax smart restroom technology, which tracks usage and real-time feedback to improve restroom cleaning schedules. 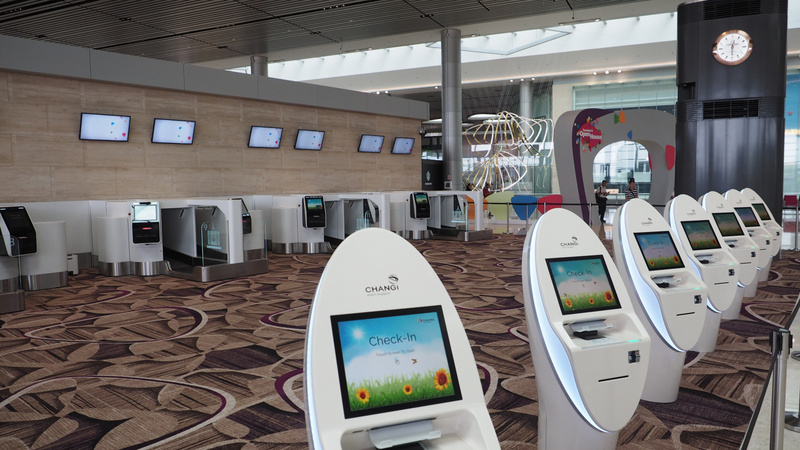 Singapore’s International Airport has made a series of updates, including the latest that added faster self-service processing as well as robotic assistance roaming the floor. 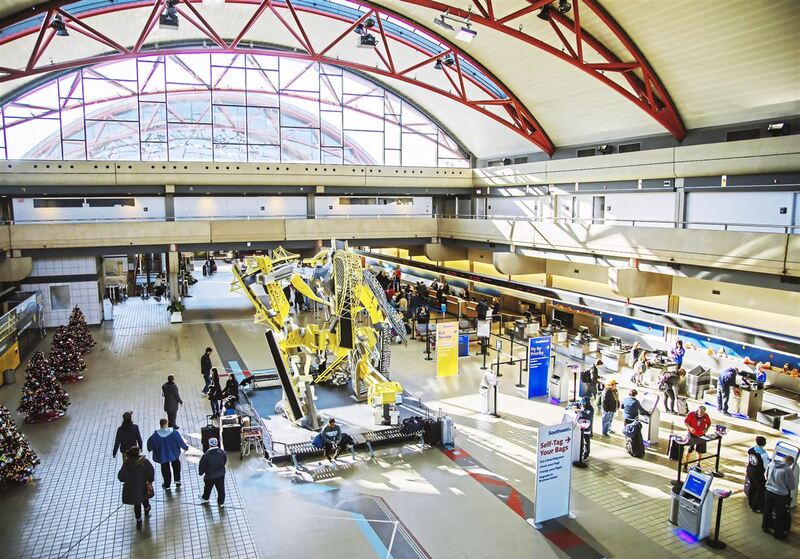 Pittsburgh Airport is updating one of its terminals to speed flyers’ trips through the airport by consolidating checkin, ticketing, security and baggage claim “into one connected facility.” Currently, a people-mover tram is needed to funnel passengers between gate areas and checkin, baggage claim and security. The new terminal will replace the existing “landside” building, essentially filling in an empty area that currently exists between the gate areas and the airport’s entrance. There are many ways that innovative brands are repositioning themselves within the airport retail ecosystem. For the full list, download PSFK’s Reinvigorating The Airport Experience, out now.